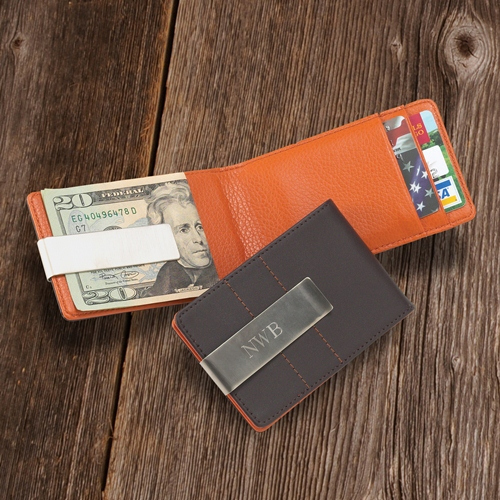 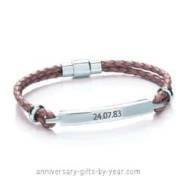 Leather anniversary gifts are the traditional gifts for your 3rd and mean that as a couple you have become strong together. 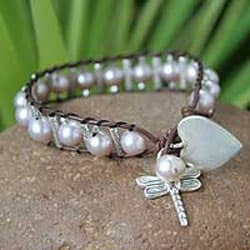 And on the Gemstone list you celebrate 3 years of marriage with Moonstones. 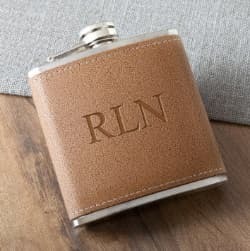 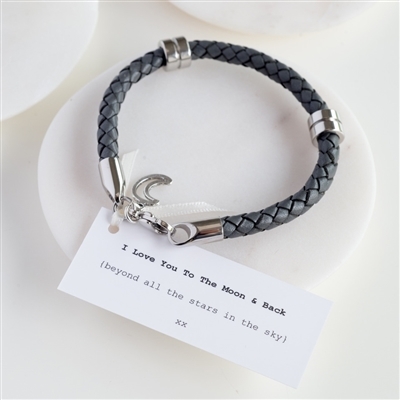 And although leather may not be your first thought when you think of romantic gifts there are lots of ways to add an extra sparkle to your present. 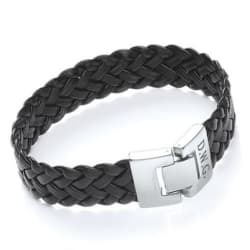 Leather jewelry is becoming more main stream and beautiful and is perfect for men and women, a leather pendant or modern bracelet would be a great gift to remember your 3rd wedding anniversary. 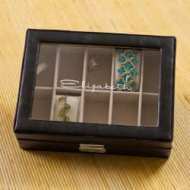 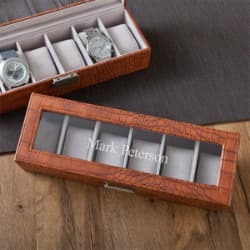 If wearing leather is not their thing then how about a leather jewelry box, one to keep all of their treasures in and you can find some great personalized ones too. 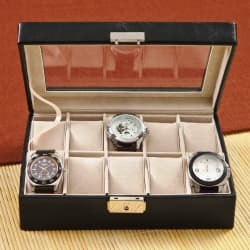 Perfect for you to add your own very personal anniversary message or their name to the top of the box! 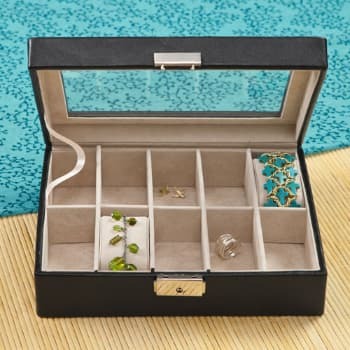 This lovely Personalized Leather Jewelry Box is available to buy in our Anniversary Store. 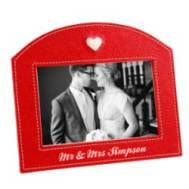 For a beautiful romantic night in, you could share a fun leather bean bag, perfect for the two of you to cuddle up in. 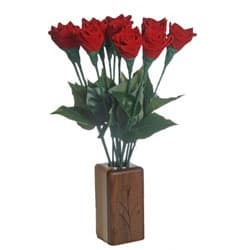 Flowers are always romantic and love the idea that your anniversary flowers could last forever. 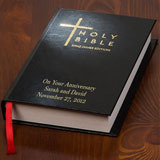 The very clever people at Just Paper Roses have made stunning leather roses perfect for your 3rd or 10th anniversary. If sport is more your thing then they have also made a great leather baseball with the words "You Hit A Home Run With Me!". 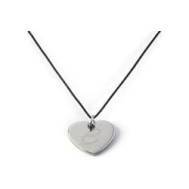 As well as just your leather gift you could add an extra touch of romance to make these gifts even more perfect. 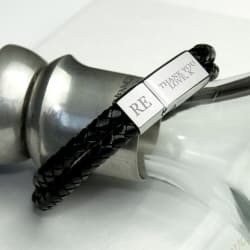 Have romantic messages added to the jewelry, it could be as simple as your wedding date or happy third wedding anniversary or both of your initials, you could have some fun with this and write all sorts of messages to the one that you love. 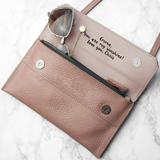 A leather journal becomes a romantic gift if you write little love notes in it, or have all of your emails and texts that you have sent to each other over the last year printed into the journal. 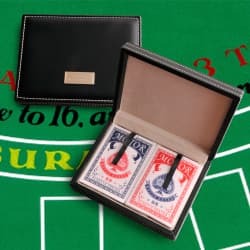 A leather bound photobook with lots of photos of the two of you from the last 3 years would be a gift that you can look back on over the years. 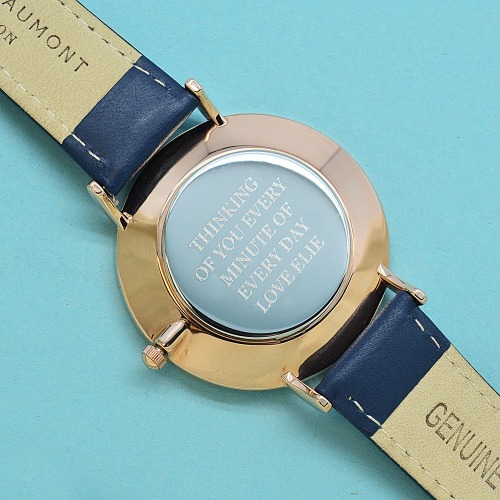 Traditionally your third Anniversary is celebrated with leather but there are also lots of gorgeous gifts on the modern list. 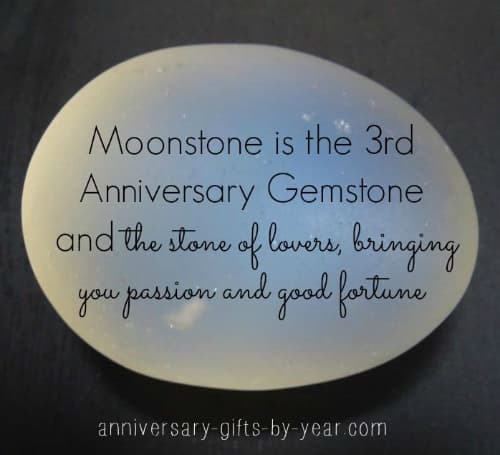 Moonstone is the 3rd Anniversary gemstone.